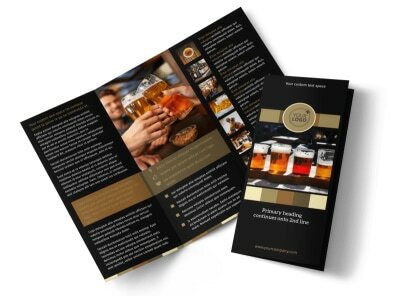 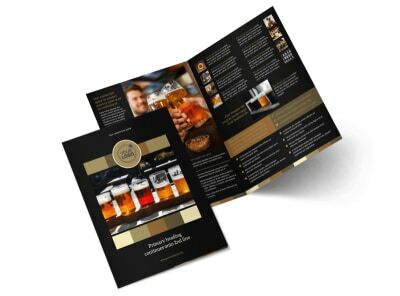 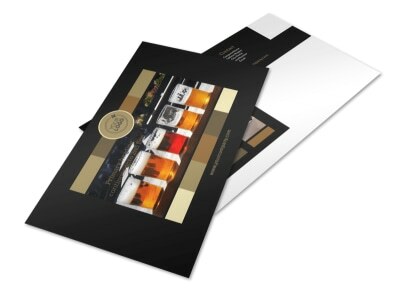 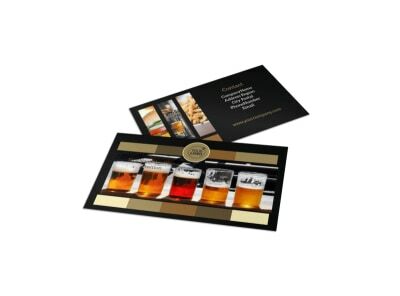 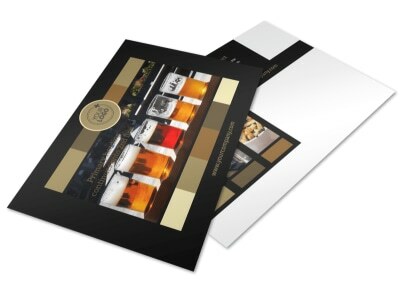 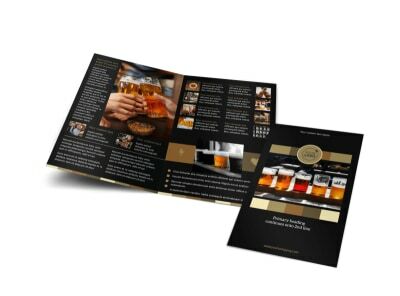 Customize our Brew Pub Flyer Template and more! 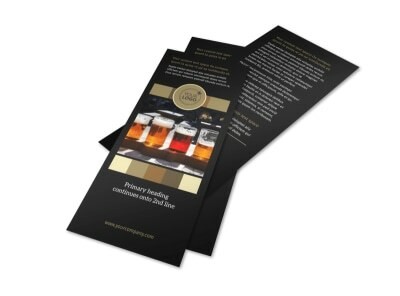 Advertise an upcoming performance by a local band with brew pub flyers you design yourself using our online editor. 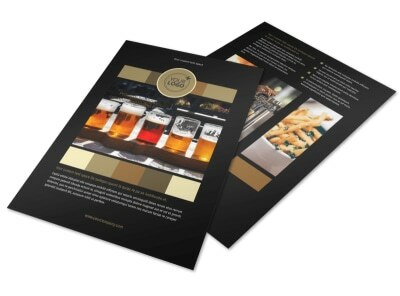 Customize a template with images of the band, choose a color theme, and add compelling text, including the date and time of the performance. 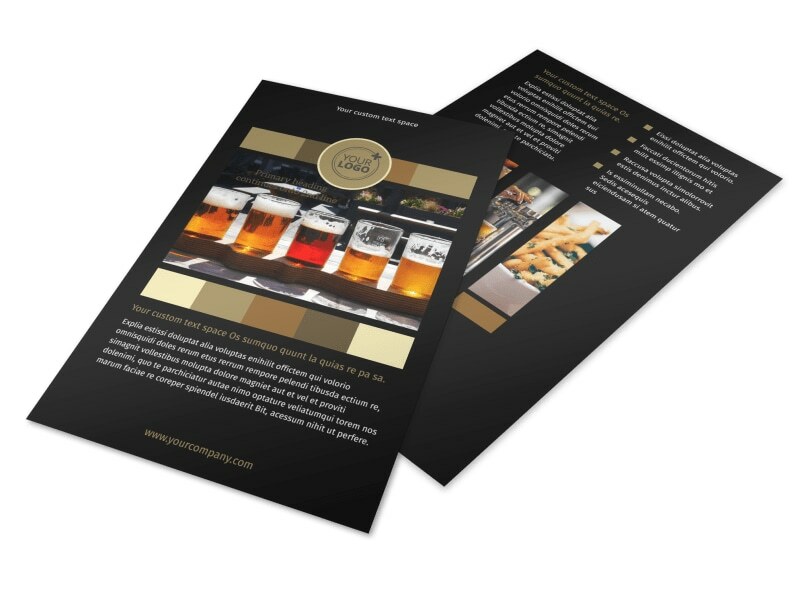 Create your flyers and drum up business today.